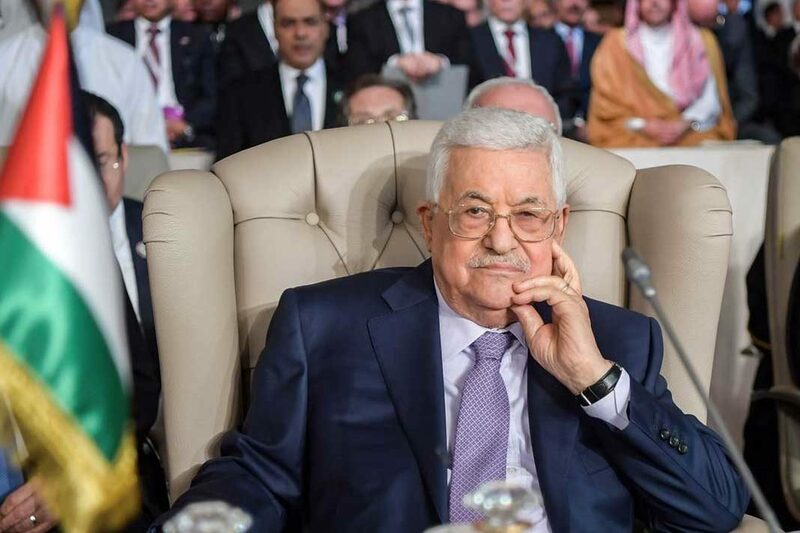 The Palestinian Authority won’t reject the Trump administration’s peace plan out of hand, but doesn’t expect it will be acceptable, President Mahmoud Abbas’s adviser Nabil Shaath said ahead of Israel’s national election. After the U.S. moved its embassy to Jerusalem from Tel Aviv and stopped funding the organization that serves Palestinian refugees, there appears to be little left on the table to talk about, Shaath said in an interview Monday in Jerusalem. Israeli Prime Minister Benjamin Netanyahu’s announcement over the weekend that if re-elected he would annex West Bank land the Palestinians seek for a state is yet another — albeit unsurprising — blow to Palestinian dreams, Shaath said. Jared Kushner, President Donald Trump’s son-in-law and the main architect of the administration’s Middle East policy, has said the so-called “deal of the century” will include investments in the West Bank and Gaza. Kushner also has said it will address core issues of the conflict, which include the status of Jerusalem and the fate of Palestinian refugees who fled or were expelled from homes in present-day Israel in the fighting surrounding its 1948 creation. It’s unclear whether the plan, which is expected to be released shortly after Israel’s April 9 election, will provide for the establishment of an independent Palestinian state. After Trump recognized Israeli sovereignty over the Golan Heights last month, Israeli media had speculated the move would embolden Netanyahu to seek to annex West Bank land. 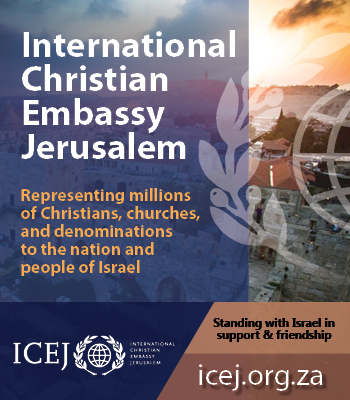 The Palestinians broke off contact with the U.S. administration in December 2017 after Trump recognized contested Jerusalem as Israel’s capital and announced he’d move the American embassy there. The Palestinians, Shaath said, will resist any Israeli annexation moves through international institutions and with the help of friendly nations. Shaath said the results of the Israeli elections mattered little to the Palestinians, since both candidates have similar policies.